Arsenal have begun their first season under Unai Emery showing the same defensive frailties that plagued them during Arsene Wenger’s final campaign. They attempted to address this issue with the summer signing of Sokratis Papastathopoulos from Borussia Dortmund and while the Greek international has so far looked a marginal upgrade on Shkodran Mustafi, the Gunners still have same issues at the back: They have an ageing backline that is not capable of supporting their aggressive and proactive style of play. First choice left-back Nacho Monreal (32), club captain Laurent Koscielny (32) are current first-choice centre-back Sokratis (30) are all past their best and leave Arsenal’s defence in need of a makeover. With that in mind here is a list of future superstars in those two positions that Arsenal can target to transform their defence for years on end. 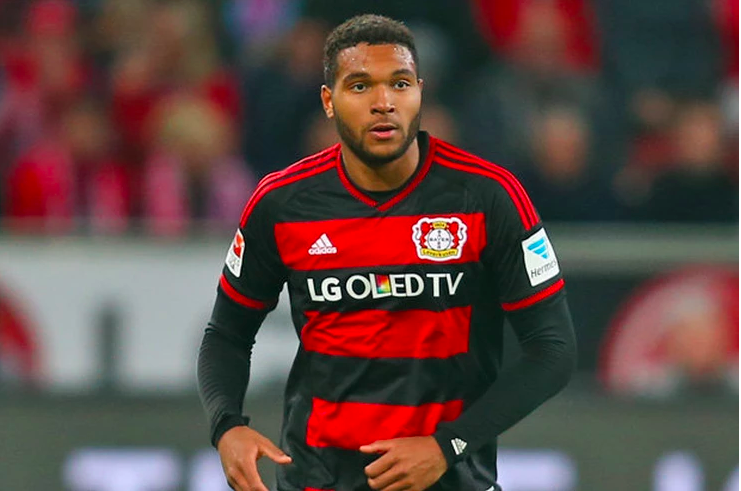 Since signing for Leverkusen in 2015 at the age of 19, Jonathan Tah has gone on to establish himself as one of the best defenders in the Bundesliga. His blend of size, speed and strength forms the basis of his defensive game and would serve him very well in the Premier League. The precocious German is a very dominant 1 against 1 defender and is capable of overpowering opposing strikers in duels, both aerially and on the ground. Arsenal have lacked this type of physical presence in their defence and it has cost them dearly, particularly against their other top 6 rivals where Shkodran Mustafi and an ageing Laurent Koscielny are often outwitted and outmuscled by top-tier Premier League strikers. Tah would be an immediate upgrade on Arsenal’s current options and at just 22 years of age, this absolute Rolls Royce of a Centre-Half has his best years ahead. Under Unai Emery’s stewardship, Tah has the potential to thrive tremendously and etch his place as one of the most sought-after defenders on the planet. Arsenal should look to sign him before his stock rises too high and the 22-year becomes an unattainable commodity. Arsenal are already overloaded with right-sided Centre-Backs but Kasim Nuhu Adams is arguably better suited to occupying the left-sided central defensive position under Unai Emery than any of those currently occupying the positions at the club today. Impressing in Spain & Switzerland. Adams Nuhu earned himself a 9 million euro move to the Bundesliga with Hoffenheim. Sven Mislintat should be watching this player very closely with a view to making a move before Bayern snap his signature up and take him to the Allianz Arena. 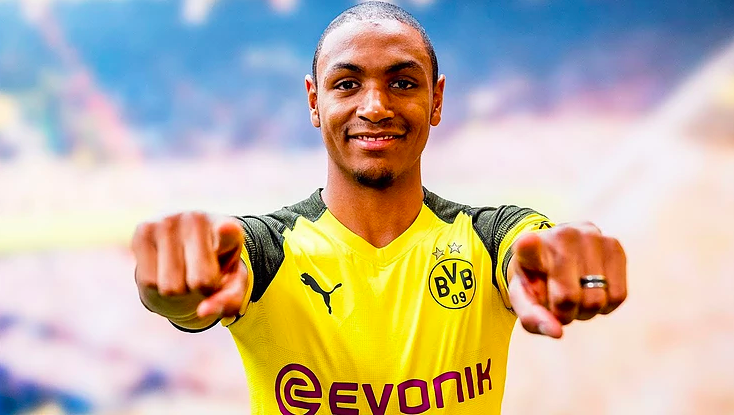 Having moved to Borussia Dortmund for 25 million pounds in June 2018, the North Londoners may have missed the opportunity to sign Abdou Diallo for a reasonable fee but he should still remain on Arsenal’s radar. Diallo enjoyed an impressive breakthrough season at Mainz in the Bundesliga catching the eye of a number of top clubs such as Lyon and ironically, Arsenal but it was Dortmund who pushed to the front of the queue for his signature. Firstly, Diallo is a left-footed, left-sided central defender. All four of the Gunners’ current senior defenders are right footed and only Laurent Koscielny, who is sidelined with a ruptured Achilles, is comfortable playing as a left Centre-Back. The young Frenchman would bring better balance to Arsenal’s backline and allow Sokratis to move across to his favoured right side. It may seem trivial but central defenders not playing on their preferred sides is one of the many basics that Arsenal’s backline does not have nailed down. Unai Emery’s men have started the season with a heavy focus on playing the ball out from the back and have struggling to find their feet as it is a major shift from Wenger’s defensive philosophy. 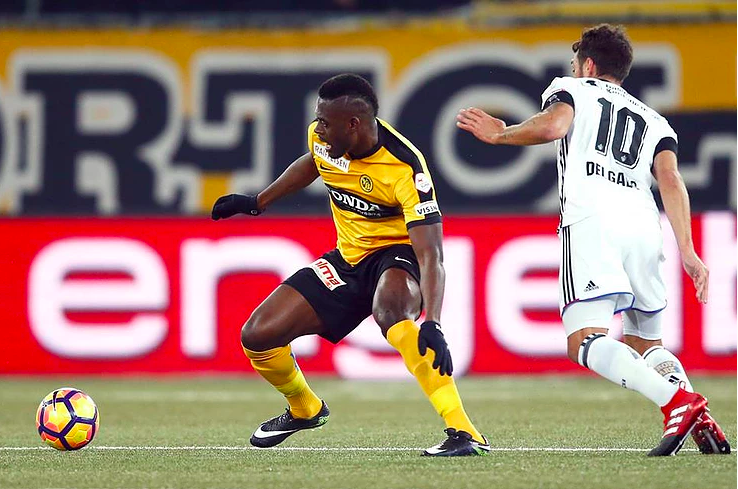 Diallo is adept at capable of carrying the ball out of the defence, striking pinpoint long balls from left to right and has an impressive short passing game. Defensively, the ex-Monaco man is a good stylistic fit for Arsenal he is quick and proactive enough to defend high up the pitch and is also comfortable when dragged away from the centre into wide areas. At 6’2”, he uses his height to good effect, both inside his area and in the opposing box, scoring 3 goals in the Bundesliga. Diallo would likely not come cheap but Arsenal should be prepared to pounce should the opportunity to sign him arise. Since coming into the side as a 17-year-old, Malang Sarr has been an integral part of the Nice back four. Named as the world’s 5th most promising footballer by the CIES Football Observatory, Sarr may well be the perfect capture for Arsenal to pursue given that he is a left-sided centre-back. Matthias De Ligt at Ajax might be the most valuable upcoming young central defender in Europe while Thilo Kehrer’s eyebrow-raising 37 million pound move to PSG may have stolen the headlines, however, among all of this hullabaloo, Sarr has been going about his business under the radar. Nice are in dire need of financial boosts and a bid in excess of 30 million euros could be very hard to turn down for Patrick Viera’s side. At 19 years of age, there is a high chance of a return on investment for the Gunners. 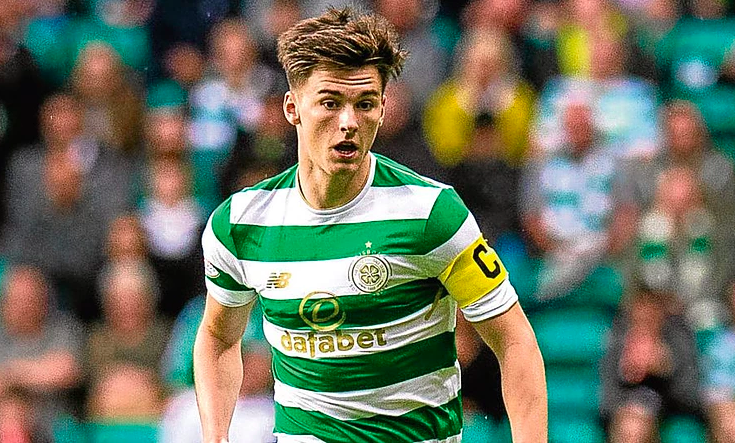 Under Brendan Rodgers’ tutelage, Celtic’s Kieran Tierney has become arguably the standout talent in the Scottish Premier League and he is more than ready for a step up to Premier League football. 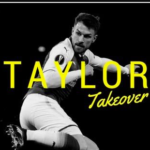 Tierney has been deployed as a Left-Back, a Left-Wing Back and left-sided centre-back in a back three and it is his excellent tactical versatility which makes him a perfect replacement for 32-year-old Nacho Monreal who has evolved into a swiss army knife type defender during his time at Arsenal. In terms of longevity at 21 years of age and quality, the young Scotsman is an upgrade on Monreal. Tierney’s driving runs down the left-hand side make him a potent attacking weapon. He is quick enough to effortlessly skip past opponents on the wing and has the ability to whip up dangerous crosses. He has also shown his capabilities in build-up play when deployed on the left of the back three, dribbling the ball out from the back in effortless fashion and play penetrative passes through the lines to his attackers. However, the marauding Left-Back is no slouch in defence as his pace can help him dictate defensive discipline and strike fear into a wideman with his eye for a tackle and intelligence in a duel against a tricky opponent. This unique combination of malleability, class and resoluteness makes him perfect for Arsenal’s current approach under Unai Emery. Tierney is a boyhood Celtic fan and has thus far chosen to stay with Celtic in the midst of interest from Premier League clubs, however, there will come a time when he decides to make the step up his talent demands and it would be a wise move to sign on the dotted line for the Gunners. 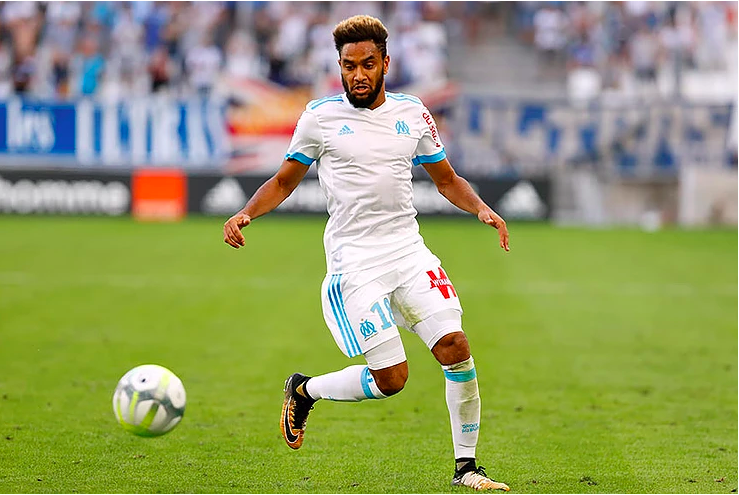 Amavi has undergone a resurgence at Marseille since being relegated and tearing his cruciate knee ligament at Aston Villa in 2016. The Frenchman is a very unique talent and possesses a rare quality of ambidextrousness which is very uncommon amongst all footballers and especially, Full-Backs. The Toulon-born Left-Back is very comfortable with the ball at his feet, dancing past opponents and capable of linking play in fine fashion. He can go outside and cross with his left foot or cut inside onto his right and play incisive passes to the forward making him very unpredictable going forward. He registered 6 assists in 27 Ligue 1 appearances for Marseille in the 2017/18 campaign showing that he has the end product to complement his ability. This standout technical quality is something that the very top clubs in Europe look for in at Full-Back and something that the Gunners only see glimpses of from both Hector Bellerin and Nacho Monreal. He must improve defensively but at 24, Amavi is at the perfect age to come in and make an immediate impact at Arsenal whilst still having the time to improve upon his shortcomings. His attacking qualities would be of great use to Emery who has his Full-Backs making overlapping runs and playing low cutbacks into the box. Arsenal should snap him up before the big guns begin sniffing around. The name “Mendy” seems to be a stamp of approval when it comes to playing as an all-action Left-Back. 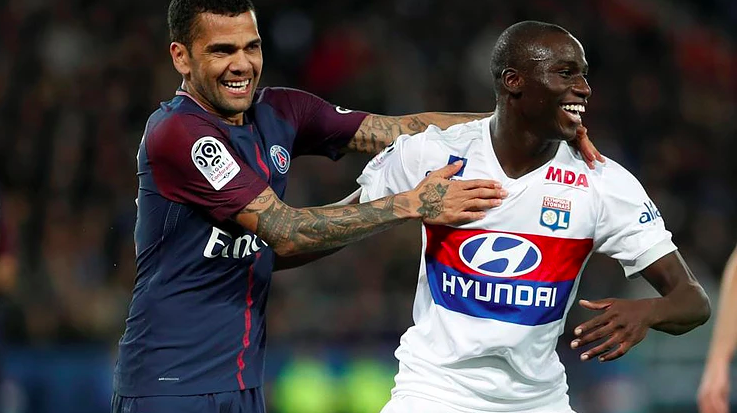 Similar to his namesake, Ferland Mendy caught the eye at Le Havre and has has been a mainstay at Left-Back for Lyon since his 5 million euro move to the Parc Olympique Lyonnais. 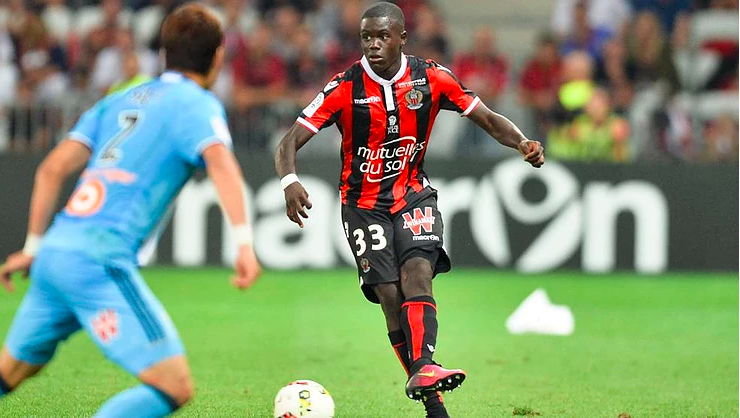 At 23 years old, Mendy is another Ligue 1 Full-Back that should be available at a reasonable price ticks all the boxes for Unai Emery’s men and they need to move quickly as he could slip through the net and much like a host of chances to sign incredible talents have gone begging for Arsenal , Mislintat and Co. must pounce on the prospect of signing the masterful Mendy as the young buck’s stock is expected to rise with the “Champions League premium” on his back. 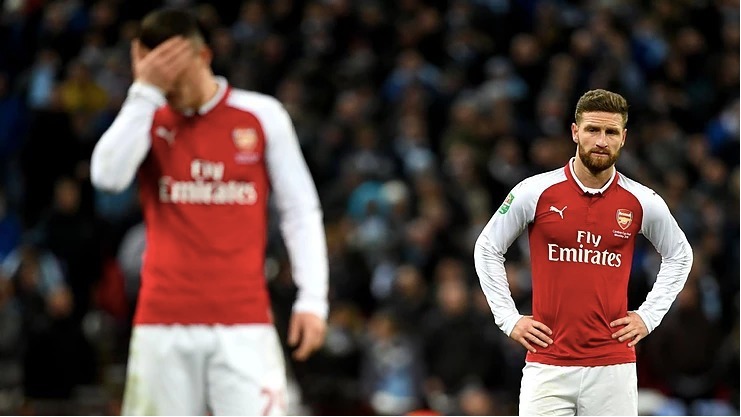 With the financial constraints that have come with missing out on the Champions League for two straight seasons, Arsenal should look to sign players before they explode into established stars. Signings like Stephan Lichtsteiner and Sokratis have not provided the Gunners with enough short-term benefits to justify the long-term financial implications of these deals. A lucrative new kit deal with Adidas looks to be in the works and Arsenal would be wise to invest the proceeds in players that are both good enough to improve the first team and have considerable resale value. Building up to GW4: Getting Your Differential Right.